Get Your Dose of Alternate Facts with Mac Edition Radio! The Huawei Band 2 Pro All-in-One Fitness Activity Tracker can help you get moving and in shape for Spring! 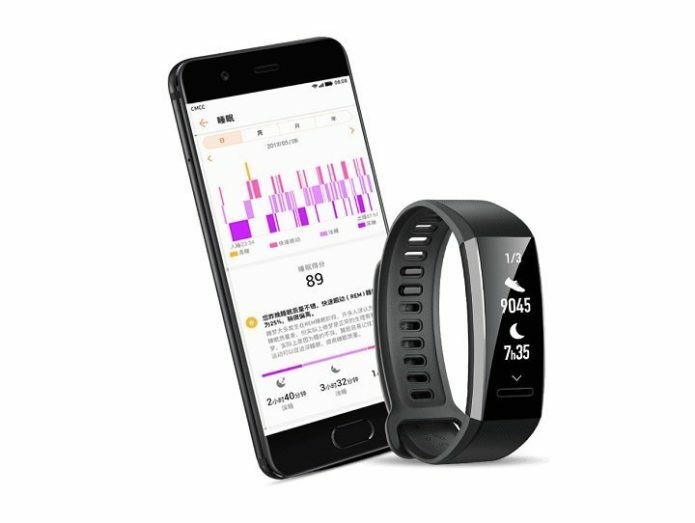 After the festivities and relaxation of the winter holidays had passed, we were looking for a little extra help to reach and measure daily fitness goals. The Huawei Band Pro 2 proved to be a simple, elegant solution, at a great entry-level price point. Keep reading to learn more about how the Band can help you boost your fitness and keep track of your progress. Most Emergency Room visits have one thing in common. It's not lightning strikes, shark bites, zombies, or national emergencies. Thom Disch's book, Stop the Slip: Reducing Slips, Trips, and Falls makes clear that E.R. visits are caused by common incidents that occur in your own home and workplace. 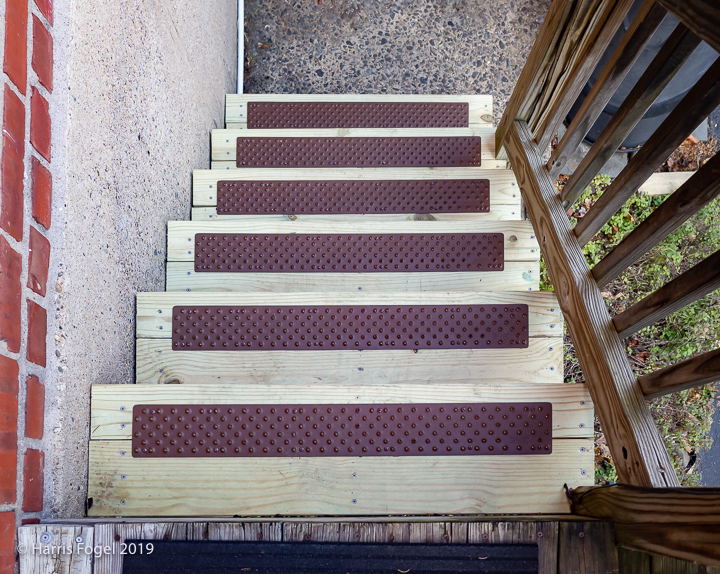 We install two of their products, People Treads, the self-adhesive clear stair treads for inside the home, and Handi Treads to keep you safe outdoors. Read this before you or the people you love become a statistic. Every CES has its particular flavor, and the 2019 edition was no different. With that in mind, John Mulhern III has five trends and observations from January's huge show—after a few weeks to think this through. Every year, CES has two things to watch: overall trends and individual products. 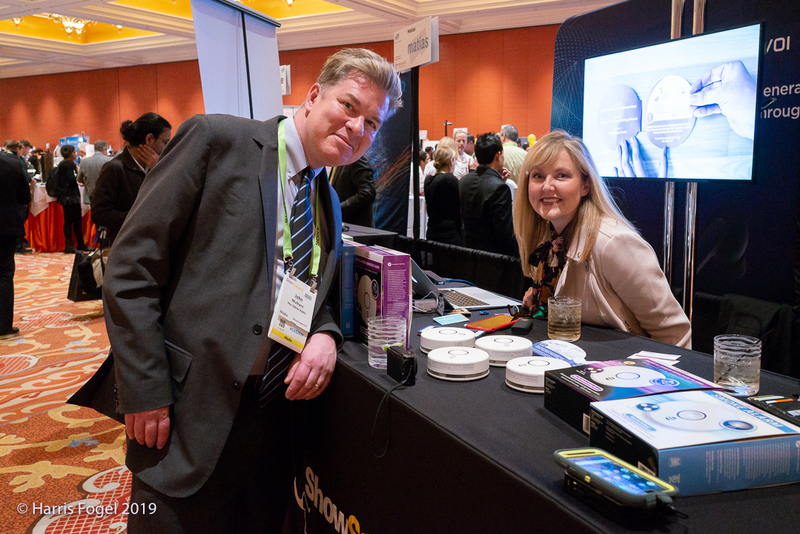 Here's John Mulhern III's first look at what he see as the top 10 products of CES 2019. 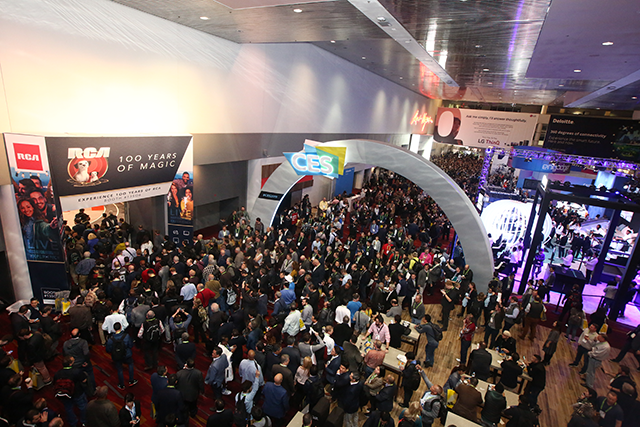 With only a week to go until it begins, John Mulhern III's attention is now solidly on CES 2019 in early/mid January, and he writes about nine areas he's watching at the Consumer Technology Association's massive annual trade show in Las Vegas. 1MORE shook up the audio market with meticulously designed, high-quality, beautifully packaged earphones at a price that shocked consumers. Soon, they were available everywhere from the Internet to Costco. And the buzz was consistently high, from their original models to their latest. 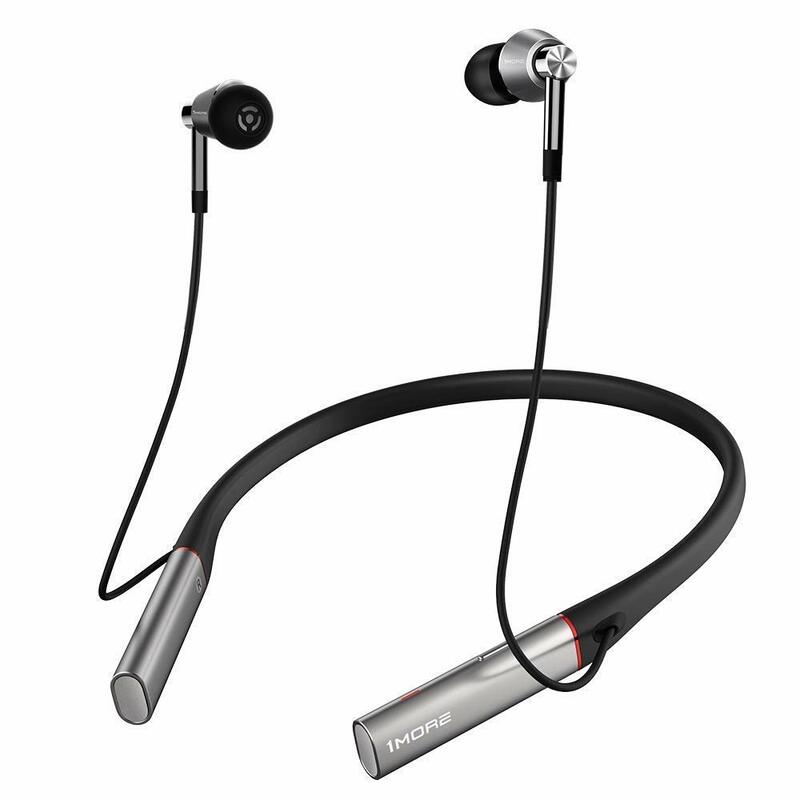 New from 1MORE is their Triple Driver BT In-Ear Headphones. They received the prestigious reddot Award 2018 Winner honor for their stylish design and feature set. Read on for our review. Audioengine has built an enviable reputation for their high quality yet reasonably priced audio components, from their DACs to powered speakers. The recently released Audioengine A5+ Wireless Speaker proves that it's easy to have great sound without cables, at an affordable price. 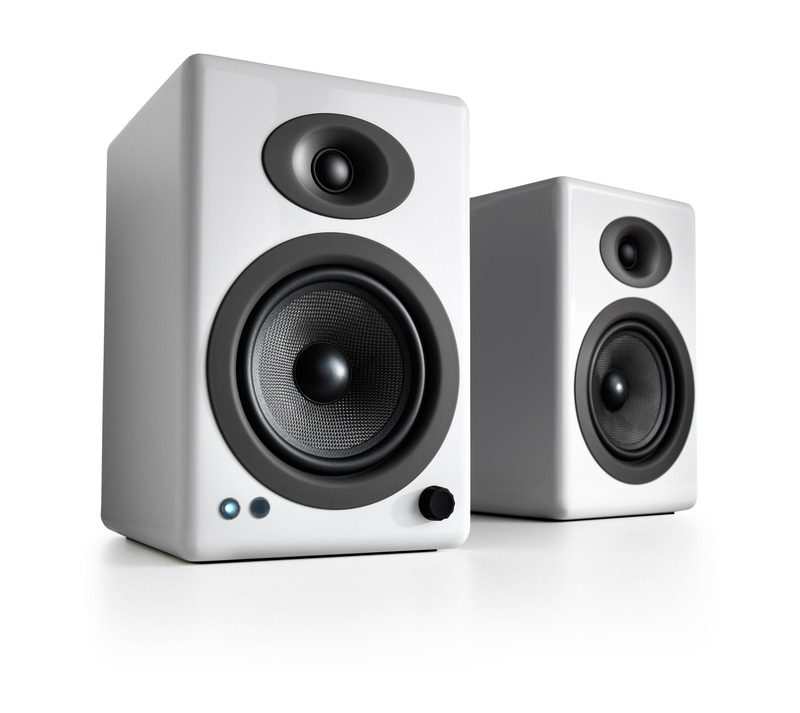 Are the A5+ the right speakers for you? Read on for our full review. Black Friday/Cyber Monday specials alert! Dekoni Audio quickly gained a reputation among headphone aficionados for their high-quality replacement ear pads that fit a wide-range of headphones. When were offered the chance to review their first pair of headphones, we jumped at the chance. Dekoni Audio and Fostex teamed up to create a custom variant of the world renowned Fostex T50RP MKIII Headphone. 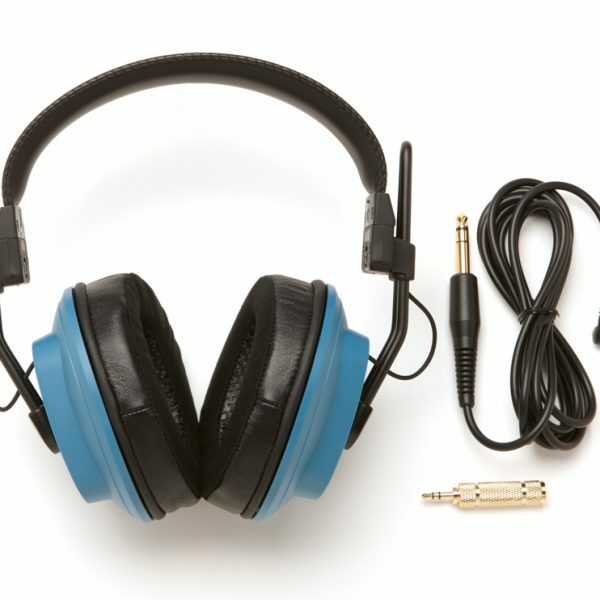 Utilizing the Fostex Planar Magnetic Drivers and Dekoni tweaks, the new Dekoni Audio Blue – Fostex/Dekoni HiFi Audiophile Planar Magnetic Headphone might be one of audio's best kept bargains. Apple's July 2018 MacBook Pro 13-inch release is evolutionary rather than revolutionary, but does some bring some relevant changes. John Mulhern III discusses the improvements and posits what we can expect in the future from Cupertino. In 2013, at his wife's insistence, A. D. Coleman broke down and got his very first cellphone -- a free one -- through the program often and mistakenly attributed to Barack Obama but actually initiated by George W. Bush. Now, after almost 5 years with a less-than-smart LG Rumor Touch, Coleman upgrades to a (still free!) 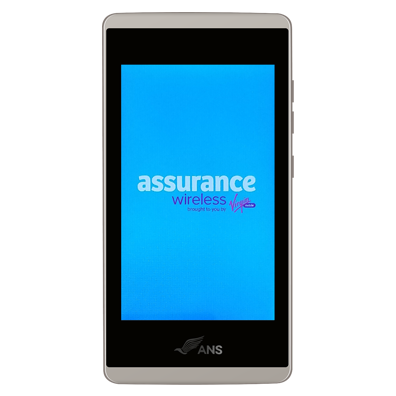 Android ANS UL40 Dubyaphone ... read his article on the experience.